On the 6th of June 2014 I visited the Plymouth Ideal Org (which is not far from where I live). 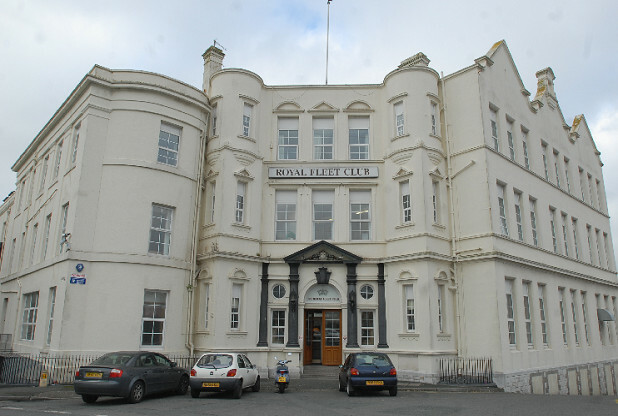 This is a redundant Hotel that was bought by the Church of Scientology in 2010, for £1,000,000 (approx $1,644,417). I took a few pictures and wrote a detailed post about the history of the building and my visit. Despite unrealistic promises about restoring this building and staffing it, four years later, the Church of Scientology has done absolutely nothing, and the structure is beginning to crumble. 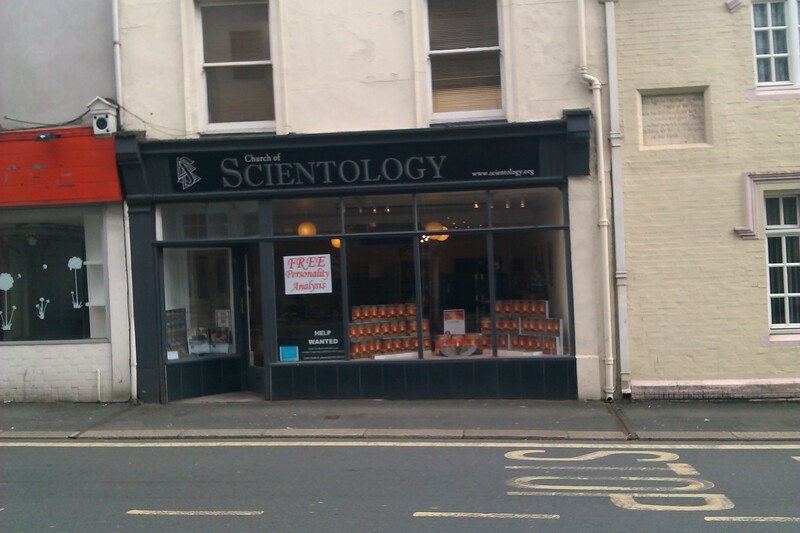 The real home of Scientology in Plymouth. Today, the windows remain firmly closed. After a succession of hot summers, followed by extremely wet winters, the unoccupied interior (especially the rooms in the core) must be suffering from the effects of damp. Today, the local press finally noticed the four year delay, and published a story about it. Unfortunately, they do not seem to have bothered to actually visit the place.